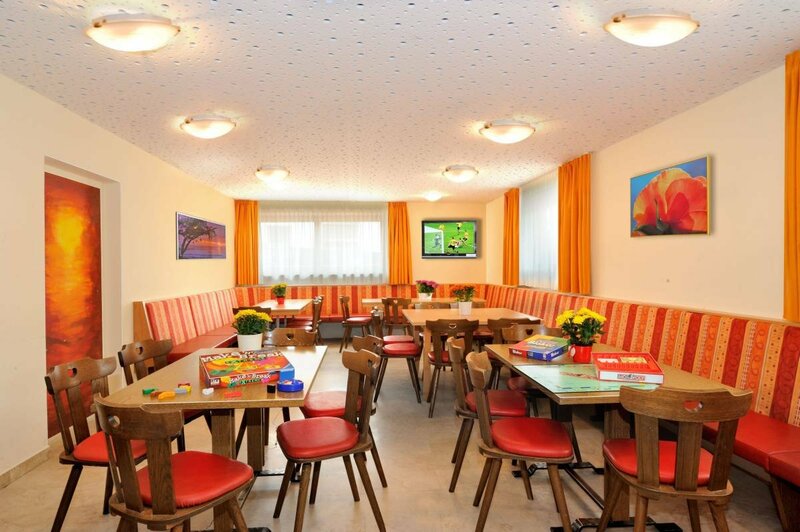 There is no space for boredom at the group hotel Sonnenhof in South Tyrol. An extensive leisure programme is available for children and young people in the outdoor and indoor areas. On the sunny plateau of Naz/Sciaves, there is an average of 300 days of sunshine per year. However, it sometimes can happen that the weather is not great. 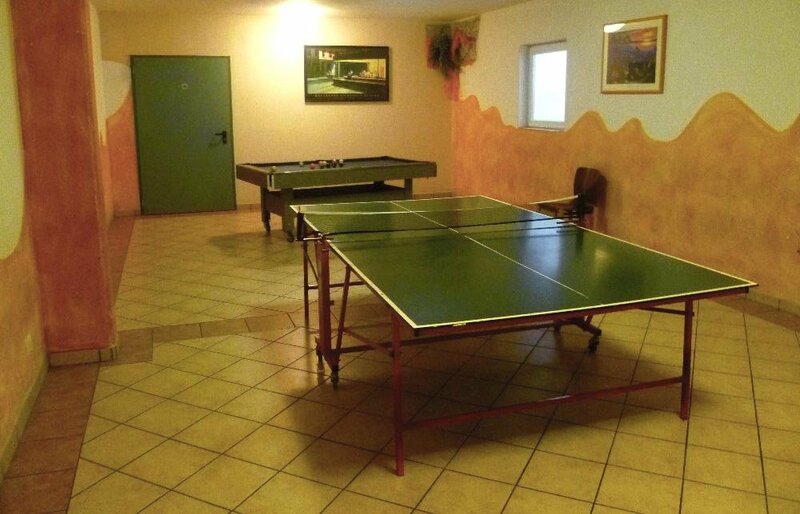 In this case, you may take advantage of the extensive indoor area with plenty of leisure facilities at the Hotel Sonnenhof. Four multi-function rooms offering multimedia applications, an internet point and different indoor games offer great entertainment for all guests. Here, everyone will find the perfect leisure activity and time will certainly fly. The use of the indoor area is included in the price and available at no extra cost.